Microtron Technologies, Inc. showcases its MOTEV product line, at Solar Middle East, 2017 in Dubai, UAE. MOTEV products utilize Microtron’s proprietary Graphene based energy storage and fast charging technology that has the potential to revolutionize the automotive industry. By reducing charging times for electric vehicles to less than the time it takes to refuel a gasoline car, MOTEV enables wider electric vehicle adoption and makes it economically viable to install Electric Vehicle (EV) charging points at existing gas/petrol station infrastructure thereby eliminating user’s range anxiety. 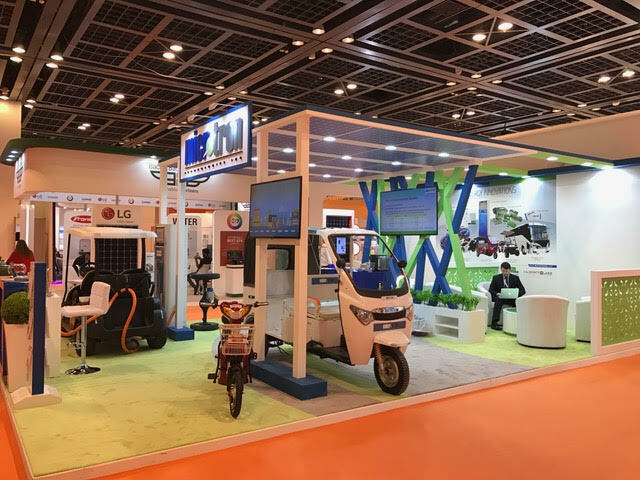 At Solar Middle East 2017 Microtron is introducing the MOTEV conversion kit & battery for NEV (Neighborhood Electric Vehicles), which includes golf carts and other smaller electric vehicles that are used at airports, parking lots and other business establishments. The lead acid batteries currently used in these vehicles, which take 8 hours to charge, can now be replaced with Microtron’s ESD4 battery that charges in 2 minutes while maintaining an equivalent driving range. 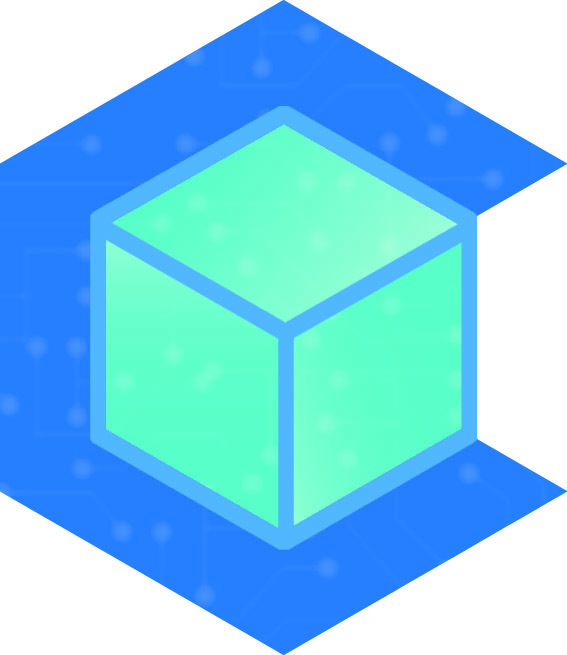 Microtron’s energy storage device, the ESD4 is based on the Composite Charge Cache (C3) technology that utilizes highly enriched graphene and a combination of chemical and non- chemical layers of cell architecture to achieve an energy density comparable to Lithium-ion batteries. The ESD4 can last over 40 years with one million charge-discharge cycles, maintains 99.91 percent efficiency, boasting 0-100% depth of discharge, and a temperature tolerance from -40 to 80 degrees C.
Microtron’s MOTEV line presents a complete set of e-mobility solutions, combining the most advanced energy storage products with fast charging technology, and solar electricity generation. This e-mobility ecosystem based on renewable energy can bring a new paradigm to the transportation market while low operating costs enable consumer adoption. MOTEV products reduce air pollution and greenhouse gas emissions, combating urban pollution and Climate Change.